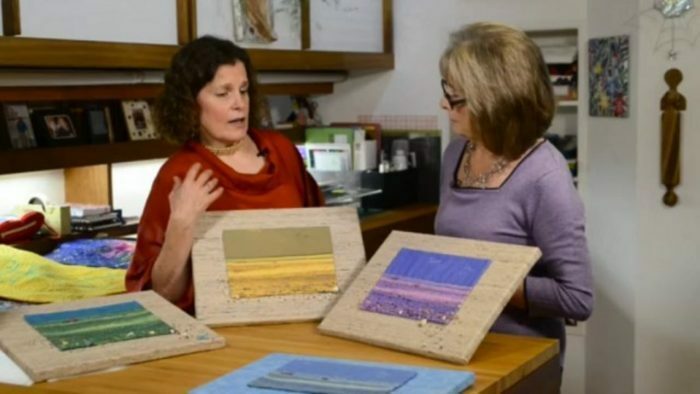 Linda shows us how she creates these lovely embellished landscapes with the help of sea shells and her computer printer. 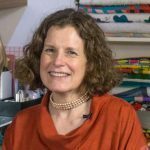 Like many of us, Linda loves to take pictures on holiday and when out walking her dog and in this little interview she shares with us how she turns these pictures into lovely framed landscapes to adorn her walls. 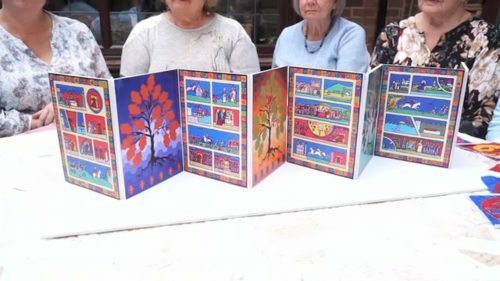 She does need the help of her regular inkjet computer printer, some bubblejet stuff and freezer paper though; she is also able with the printer to change the colours – so you could think about changing one picture into maybe the 4 seasons. 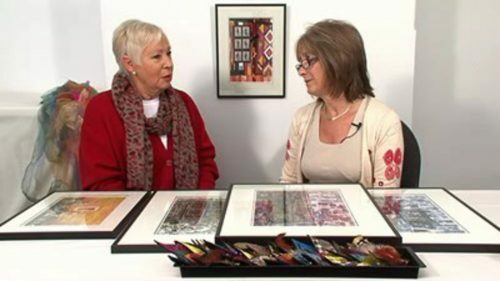 The landscape or picture is then further enhanced with the help of stitching and maybe beads or other appropriate 3D embellishing items. 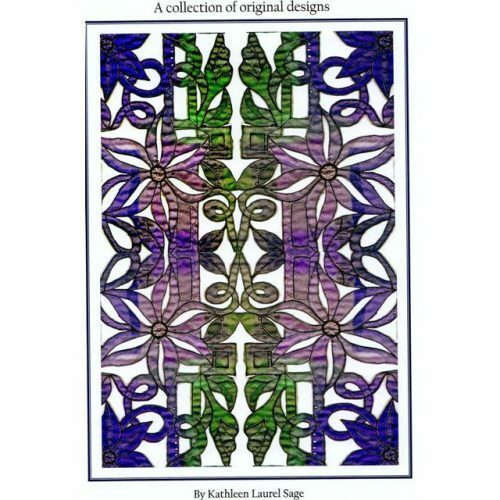 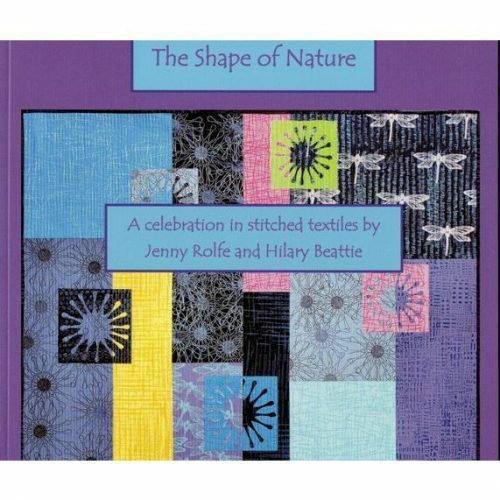 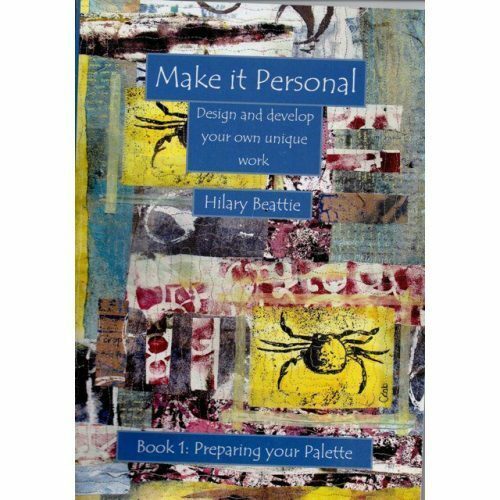 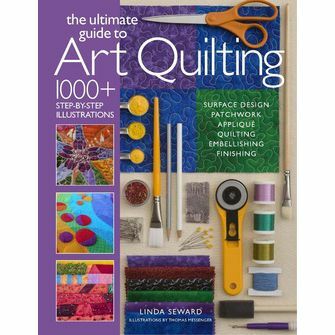 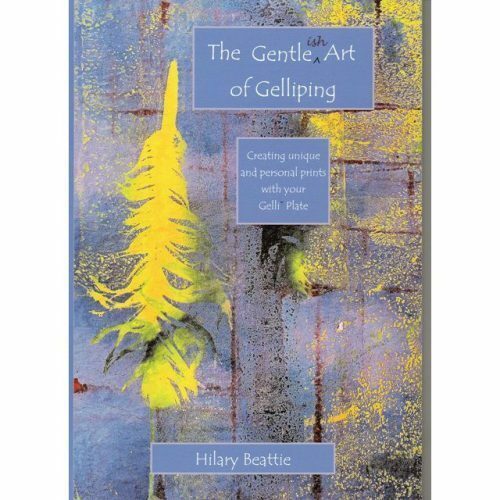 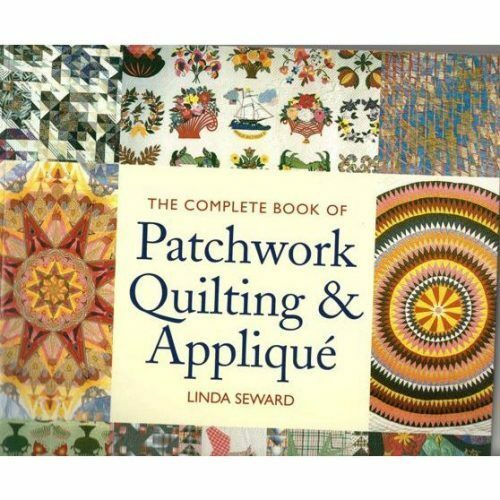 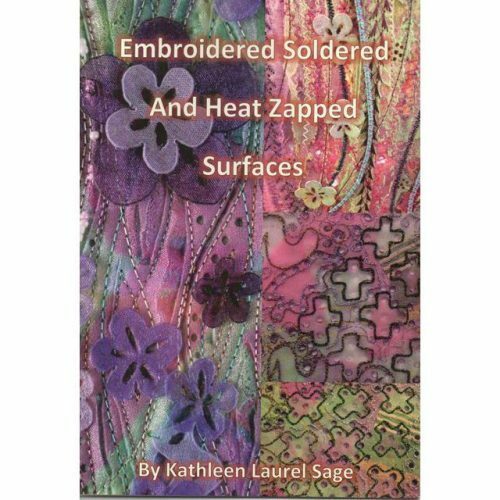 All of this is explained in more detail in her latest book The Ultimate Guide to Art Quilting which is available at a very special price through us and which contains over 1000 step-by-step instructions and illustrations for surface design. 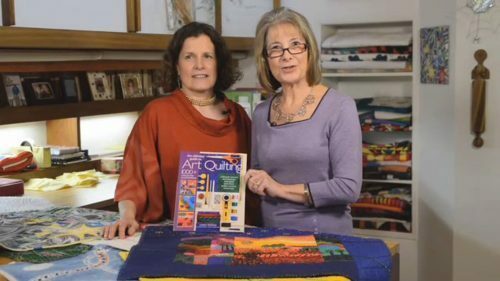 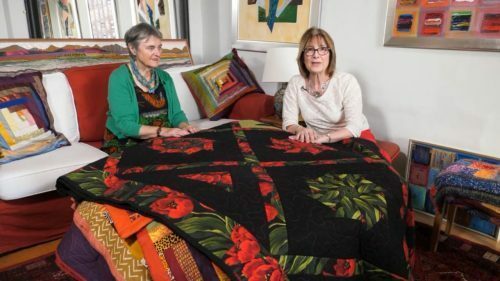 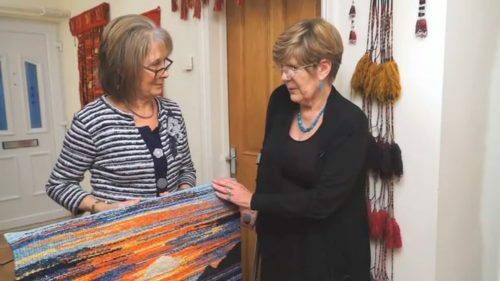 patchwork, applique, quilting, embellishing and finishing – so all you ever needed to know about textile and art quilting!